Hollywood, 1939. 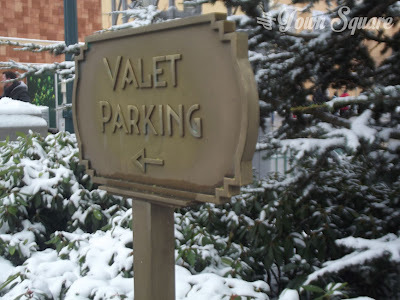 Amidst the glitz and the glitter of bustling, young movie town at the height of its golden age. 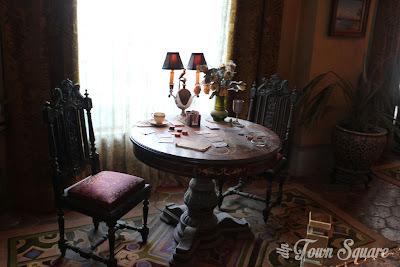 The Hollywood Tower Hotel was a star in its own right, a beacon for the show business elite. Now, something is about to happen that will change all that. We enter a Hollywood boulevard, but perhaps not a Hollywood boulevard that you are familiar with, this is the Hollywood Boulevard of a bygone age, its golden age; the 1930s. Early department stores are ready, the recovery from the great depression is getting into swing and a great sense of optimism fills the street. Hotels, movie theatres are open and booming. Hollywood is announcing itself onto the world stage. 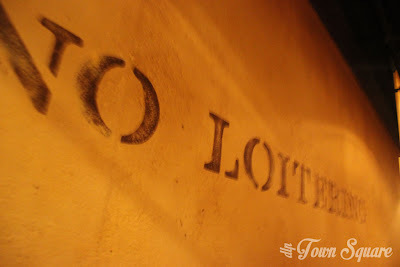 As we walk down the street, the sounds of the movies greets us and the sense of both optimism and magic fills the air. 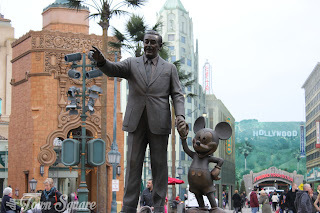 Just before we entered the street was a statue of Walt Disney and Mickey Mouse, one of the great Americans and a real symbol of the American dream. As we walk further down the street, there are even more little Disney hints for us to enjoy. The El Capitan theatre located at 6838 Hollywood Boulevard opened to the public in 1926 by property developer Charles E. Toberman, and was a thriving theatre with performances of plays that people would flock to, helped in part by the lavish interior, the likes of which had never been seen before. 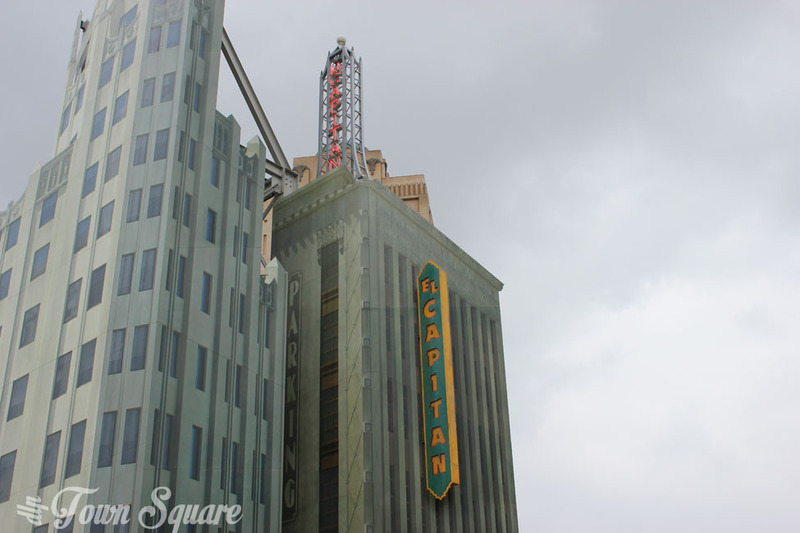 In the 1930s, the art of motion pictures arrived in Hollywood and El Capitan needed to keep up. After the premiere of ‘Citizen Kane’ at the theatre, it closed for renovations and to become the movie theatre it is today. Now, the theatre is owned and operated by the Walt Disney Company. As we walk along this street, we turn towards ‘La Terrasse’, here the world takes a pause of a wide open Hollywood terrace, perhaps to enjoy a refreshing cool drink in the sun, but something looms behind in the background; The Hollywood Tower Hotel. All does not seem to be well at this glitzy hotel, we heard some screaming coming from high up. Not to worry, we somehow managed to get a reservation (that’s not easy for this hotel, you can be on the waiting list for a long time!). 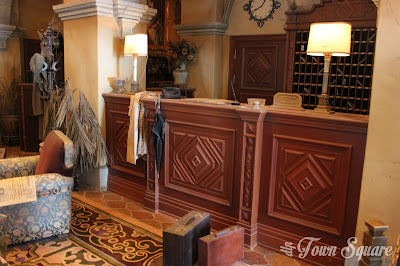 A friendly bellhop greets us outside ‘Bonjour’. Before we enter the lobby, we take a little look around the grounds. The grounds are littered with signs for things such as ‘Valet Parking’, ‘Swimming Pool’, ‘Tennis Courts’, everything you’d expect a hotel of this class would have, the hits of the day, songs such as Vera Lynn’s ‘We’ll meet again’, are being played through a loudspeaker adding to the almost majestic nature of the hotel. Could it really be as grand as it seems from the outside? 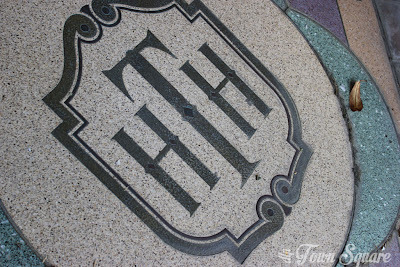 As we approach the doors into the lobby, we can’t help notice the Hollywood Tower Hotel logo in the concrete outside the front, again adding to the grandness of the hotel, the doors are ahead of us. We take that final step. We’re here, ready to check in! But wait… something seems very wrong. In front of us, a card game. Abandoned. Cobwebs growing on the lamp, a cup of tea left on the table. Suddenly the music doesn’t feel as fashionable and now seems to create a more creepy atmosphere. We look up, the lamps are covered by cobwebs, and the wall is cracked. Unsure what we should do, and to satisfy our curiosity, we continue to look around. We slowly move towards reception. This was no accident, something terrible must have happened here. Why else would there be abandoned suitcases? Looks like we’re not checking in here today. But what is this? A bellhop invites us forward and directs us to our left, to the hotel library. We’re told the lift is out of order, well this is evident, the doors are bulging out. What happened here? We’ll be taking the service elevator to our rooms, apparently. Judging by what we’ve seen so far in the hotel, we’re really not sure if we even want to take the service elevator. But our curiosity drags us in. Suddenly, lightning strikes, the doors close and the television turns on. Tonight’s episode of the Twilight Zone is somewhat unique, and calls for a different kind of introduction. 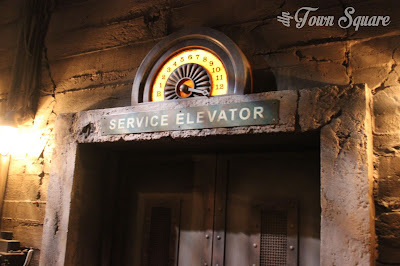 This, as you may recognise, is a maintenance service elevator still in operation, waiting for you. We invite you, if you dare, to step aboard, because in tonight’s episode, you are the star. And this elevator travels directly to… The Twilight Zone’. The doors open, we step out of the library and into a sort of ‘backstage’ in the hotel, the service area. Despite us, and our fellow guests, crowding the area, there is an eery feeling. It’s dark, the lights are flickering. That must have been some lightning strike, the place just seems lifeless. We’re greeted by a bellhop ‘How many?’. We reply ‘One’. ‘Mwhahahaha’. The once proud, friendly bellhops have been replaced by creepy, possessed bellhops. We are assigned the far right hand side elevator. And now, we wait. Hang on a moment, we suddenly notice that despite the 12 floors displayed on the dial above the elevator, that our elevator has somehow reached a 13th floor. How could this be? The nerves start to kick in, perhaps it was a mistake to keep exploring, perhaps we should have turned away as soon as we noticed something was wrong. But we just can’t help ourselves. We wait for the elevator. Suddenly ‘DING’, the doors open slowly. A bellhop awaits, but screams as the door opens. He invites us on board. Everything seems normal, well aside from the fact that this elevator has seats. In fact, we take our seats and are quite content. We get a safety briefing. ‘Any questions? Too late!’ as we move backwards? Like everyone, we’ve taken many lifts in our lives, none of them have ever moved backwards. We ascend, in front of us a mirror, lightning strikes, the lift violently shakes as we descend a floor. We start to think all this has happened before as a family of five appear ‘five people stepped through the door of an elevator and into a nightmare. That door is opening once again, and this time it’s opening for you’. Uh-oh. History is repeating itself. The elevator drops suddenly and quickly, before re-ascending. Now we realise what the screaming was. The doors open in front of us, an impressive panorama presents itself. We admire the sight of Disney village, of the Disneyland Hotel and of Front Lot. However, there just isn’t enough time to take it in. 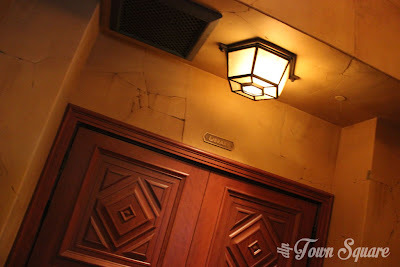 Our nightmare ends with the lift going forwards, the bellhop once again appears. Counts us in and we leave with a warning. ‘The next time you make a reservation at an abandoned hotel on the dark side of Hollywood, make sure you know what kind of vacancy you’re filling. 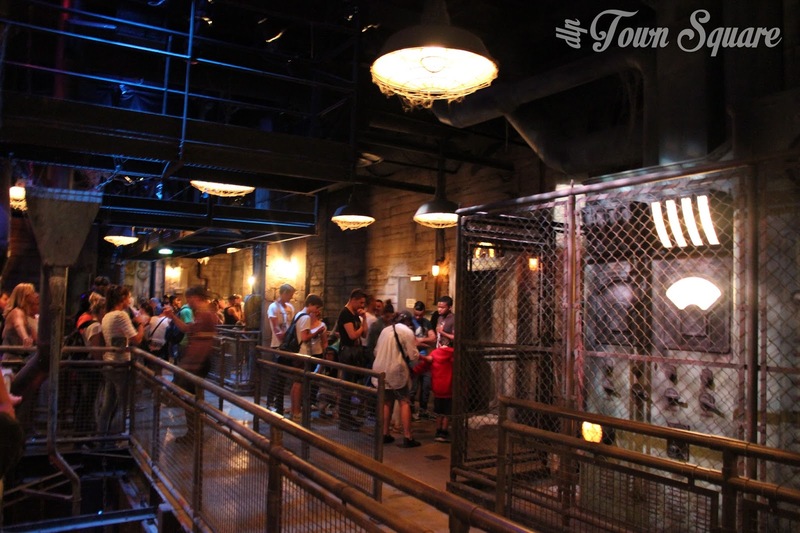 Or you may find yourself a permanent resident of The Twilight Zone’. With that warning, we quickly leave the elevator and towards a guest area. 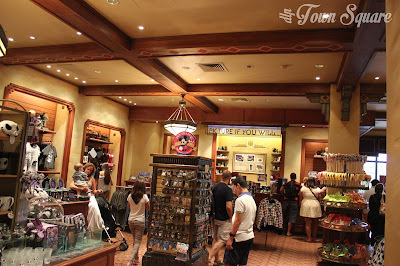 We walk down the corridor, and back into the safety of a guest area, and a non-deserted guest area, as if nothing had happened. But, as we leave we notice a big clue that not everything is as it seems. The hotel sign flashes ‘Tower of Terror’. 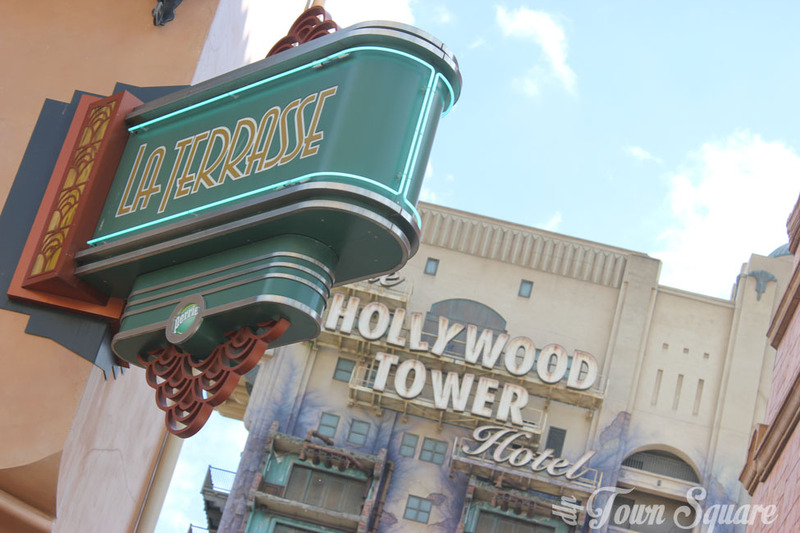 As we walk away down Hollywood Boulevard, we can’t help but smile at the thrill we’ve just experienced.